460 People Have Looked At This Condo Today. The Absolute Condos community is composed of five (5) towers all surrounding the recreation facility and main transportation roundabout. This creates a closed environment filled with modern design and sensational amenities.The Absolute Condos were built by Fernbrook Homes. Combined with 50 and 60 Absolute (Marilyn Monroe Condos), they form a complete Square One condo community. The Absolute Condos feature a 30,000 square foot recreation facility filled with everything you need. Concierge service and an intelligent layout maximize security making this community really stand out compared to other Square One condos. The centre is shared amongst all five buildings within the community but offers more than enough space to accommodate the residents. Personal trainers are another unique feature that encourages an active lifestyle for the residents at the Absolute Condos Mississauga. Browse the images for a peek into the lifestyle and design of the facilities. Provided is information regarding the population of the selected Square One condo building. This can help deliver a deeper insight into who potential neighbours may be and other lifestyle variables. 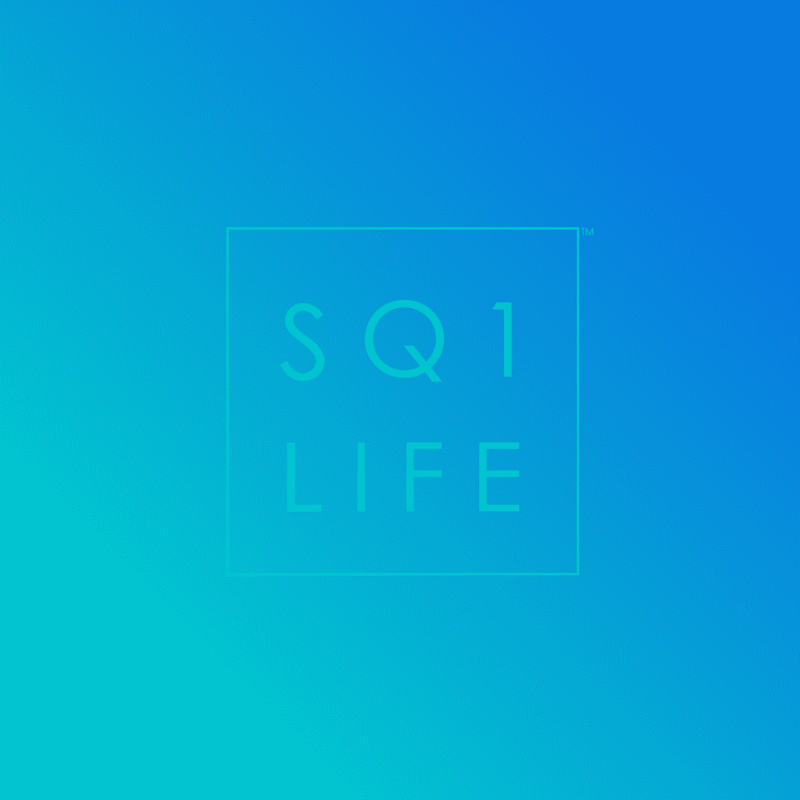 Different cultural details are provided for Square One condos as these may impact decision making for newer immigrants or people seeking similar cultural values. Education and income levels help paint an idea of the work types and hours on a generalized basis. The age demographics assist in categorizing your social groups and also priorities in amenities and features within Square One condominiums. Anyone brought absolute 80 or 90? I’m looking this condo, and need some advice. I have seen a lot of bad reviews on the other website, regarding the management and other stuff. is it worth buying? Thank you for your comment, an email response will be sent to you shortly.